For many users who need an actually “lite” version of the Segway miniPRO, the best choice is Segway miniLITE. Here we review different features and aspects of this best-selling self-balancing personal transporter. 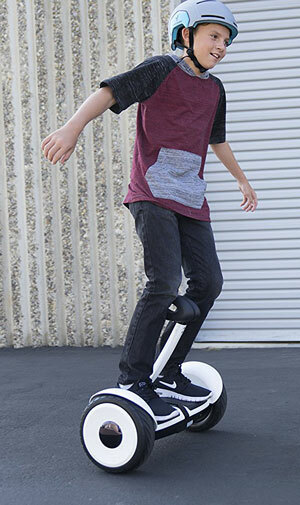 The Segway miniLITE is a product by the company Segway (http://www.segway.com) that is designed to appeal to the market that has been using hoverboards. 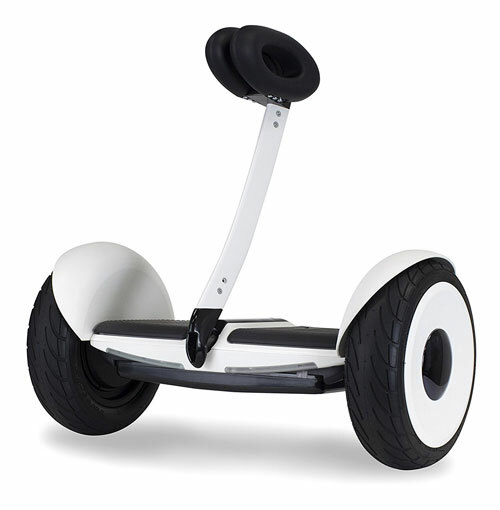 This slightly larger and more stable product is actually modeled more similarly after the Segway line of vehicles. It comes with onboard steering controls. Heavier wheels quality grips for the foot pads and more. The nice part about using one of these products is that you can enjoy greater speed, distance and stability. With a number of safety features that you will not typically find on any other type of Segway, this is a hoverboard product that can be a little bit more money but also so much safer. 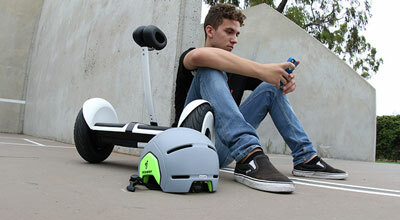 Maximum riding comfort: while maneuvering the Segway miniLITE, riders could enjoy the maximum comfort with minimum risk of fatigue due to the padded knee control bar. Intuitive riding experience: an intuitive knee control bar and precision censors let users to be able to ride in minutes so that hours of practice wouldn’t be necessary. Ambient-light safety: no matter it’s rain or shine, day or night, high rear visibility is ensured by customizable LED taillights. Mobile app: smartphone apps for iOS and Android allow users to learn how to update firmware, adjust speed controls, adjust the steering sensitivity, read vehicle diagnostics, customize rear LED lights, safely ride the scooter and more. High-speed transportation: depending on rider’s riding habits and weight (175 pounds maximum payload), up to 11 miles of distances could be covered by miniLITE on a single charge. And the top speed reachable by this scooter is 10MPH. That’s about three times faster compared to the walking speed. Portable & lightweight: it is easy to fit the device in tight spaces because of the detachable knee control bar. Also, users could easily manipulate the compact frame of the miniLITE. Road-adaptive design: different obstacles encountered by riders such as debris, slopes and other everyday obstacles could be overcome by this Segway scooter equipped with 1400 watts of engine power and 10.5” air-filled tires. This is a device that can suit kids and adults of almost any size and it has some of the best battery life on the market with a chance to go up to 11 miles of range and a top speed of 10 mi./h. The charge time is significantly longer than some of its other competitors but with the great battery life and the safety features, this isn’t too hard to plan for. 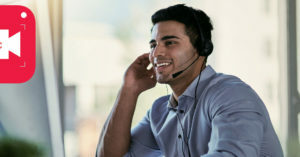 The device usually takes around three hours to charge completely and this can be no problem if you are going to charge it overnight or plug it in immediately when you arrive at a destination. The airfield pneumatic tires are perhaps one of the best features for kids. So many types of hoverboards today come with solid tires which can be extremely unforgiving when there is a bump. With these air-filled tires it is possible to enjoy a much more forgiving ride down the street and in a variety of conditions. The stability on this hoverboard is quite simply the best on the market. If you are looking for a great gift for a child, or the option to try out a more stable hoverboard, the Segway miniLITE could be an excellent choice for you. At the same speeds as the mini pro and an excellent price point for any type of Segway product, this is a great option for purchase. 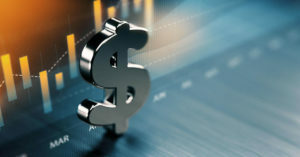 In order to read more reviews for Segway miniLITE or purchase the device, users could go to https://www.amazon.com/Segway-miniLITE-Balancing-Transporter-Integrated/dp/B074CYX5PT (you could also learn the exact price of the device which is currently about $314).